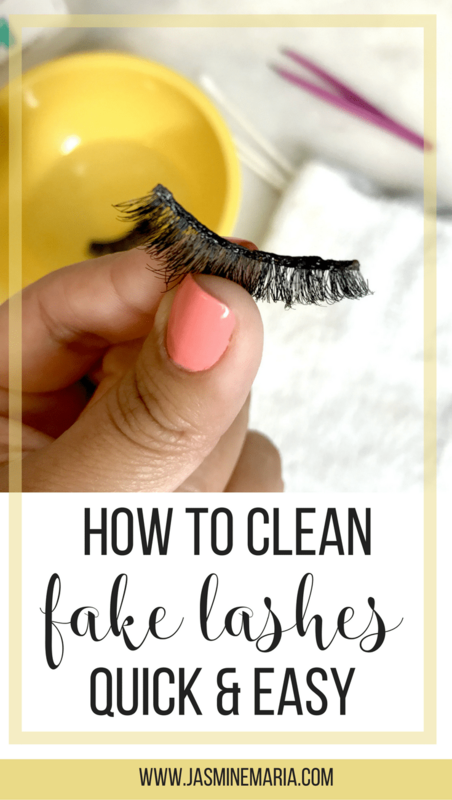 How many of you wear fake lashes? You guys already know that I do. Well, whenever I do client’s makeup or friends they always ask me how I keep my lashes looking great considering they’re fake lashes. 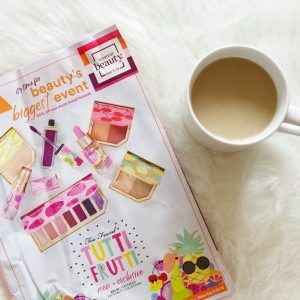 Fake lashes are either cheap or expensive depending on where you get them or brand you get. 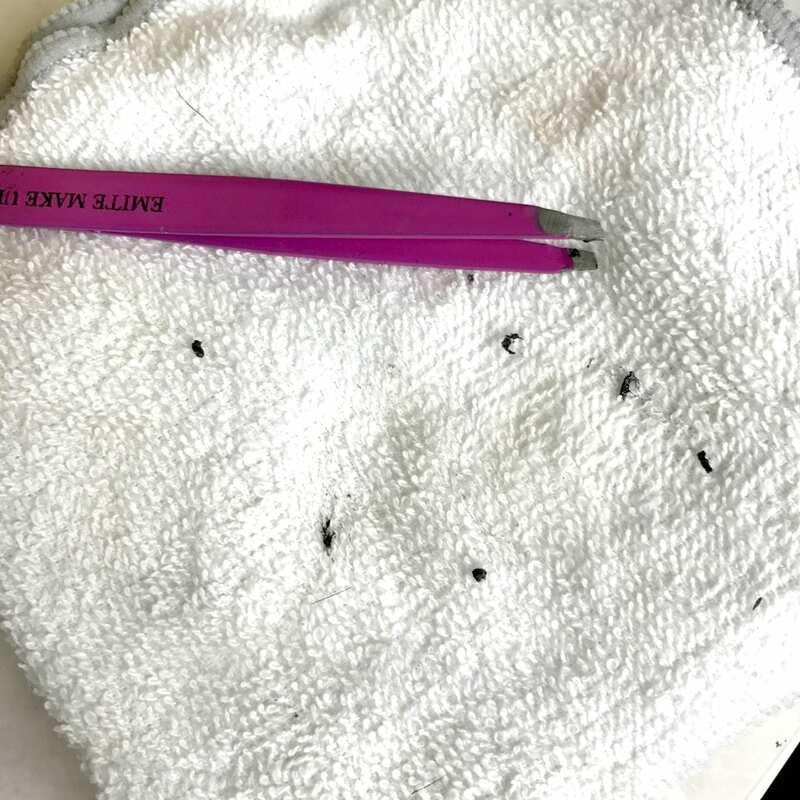 Because I like to wear falsies, I always make sure that I treat them well and maintain them clean. 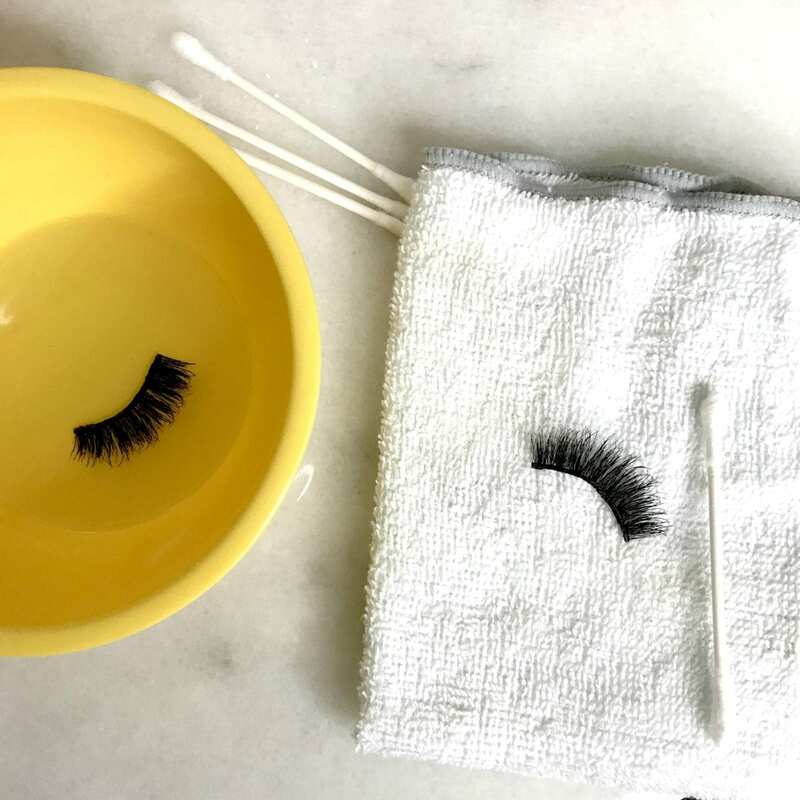 Did you know that you can get 25 uses out of 1 pair of fake lashes? I bet you didn’t. Some people just toss them away after using them because they don’t know that they can just reuse them. 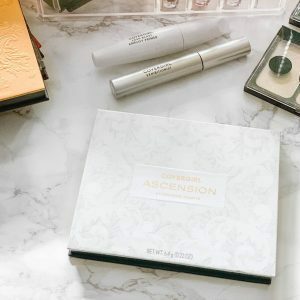 Whenever it comes to makeup or fake lashes, I like to make sure that I disinfect the products because it kills any germs or bacteria that can grow. Same thing goes for lashes. 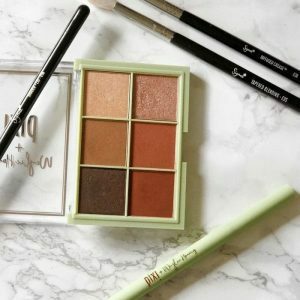 I don’t know how many times I’ve gotten pink eye because of bacteria growing on my makeup products until I found a way to safely clean my makeup and fake lashes without ruining the product. 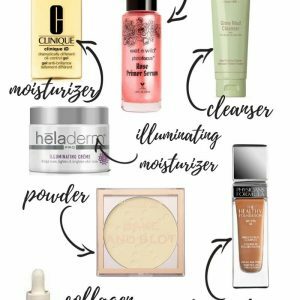 You’re only going to need 5 things to clean and disinfect your lashes. 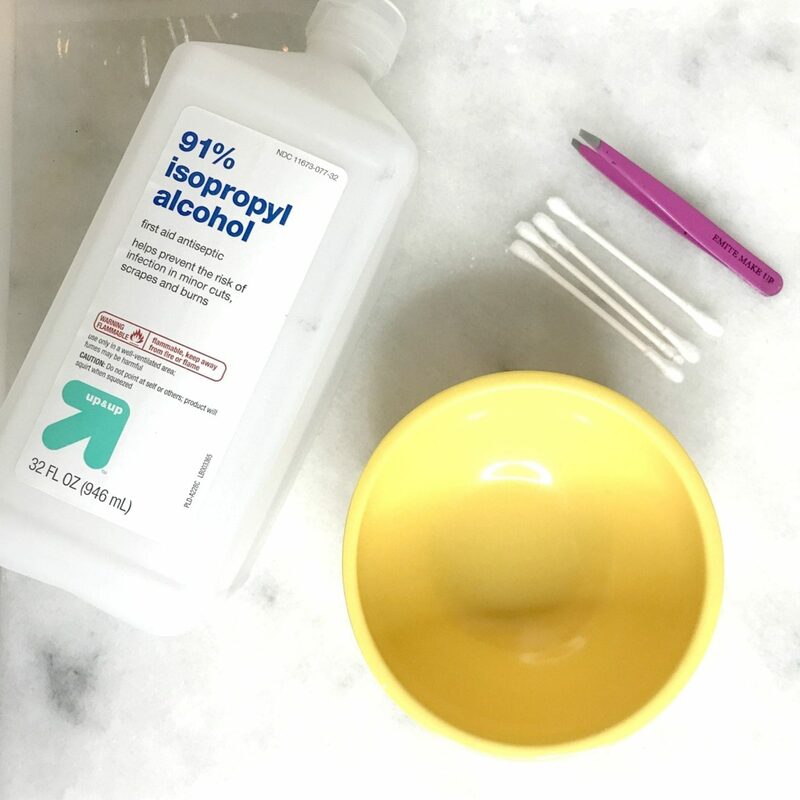 1.You want to add a small amount of rubbing alcohol in the small bowl (or whatever you use). 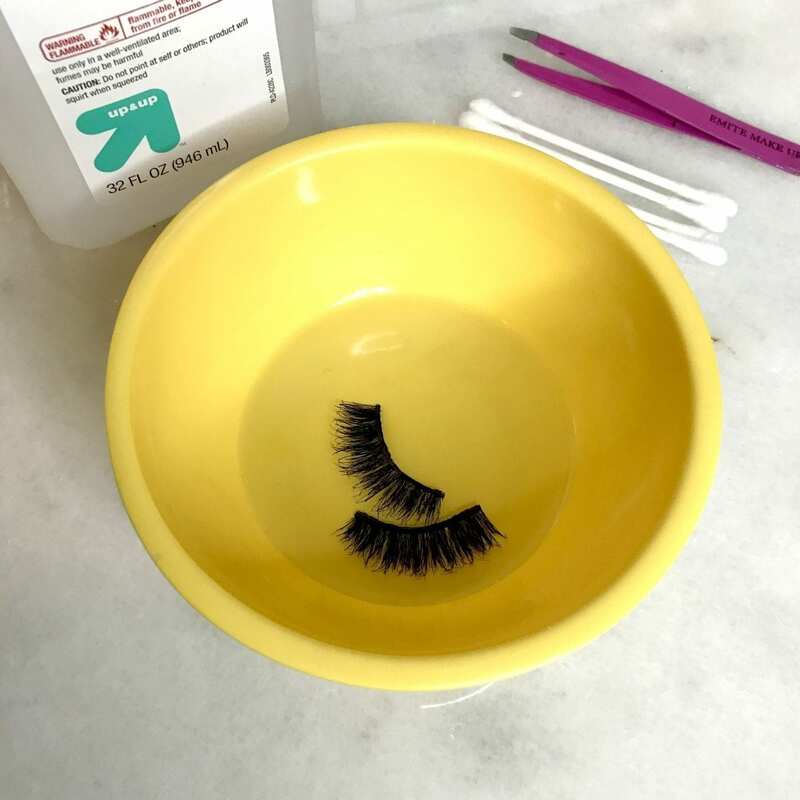 Place your false lashes in the bowl for about 5 minutes. This will help the glue to loosen up from the lashes and make it easier for you to clean it off. The rubbing alcohol also disinfects your lashes. 2. 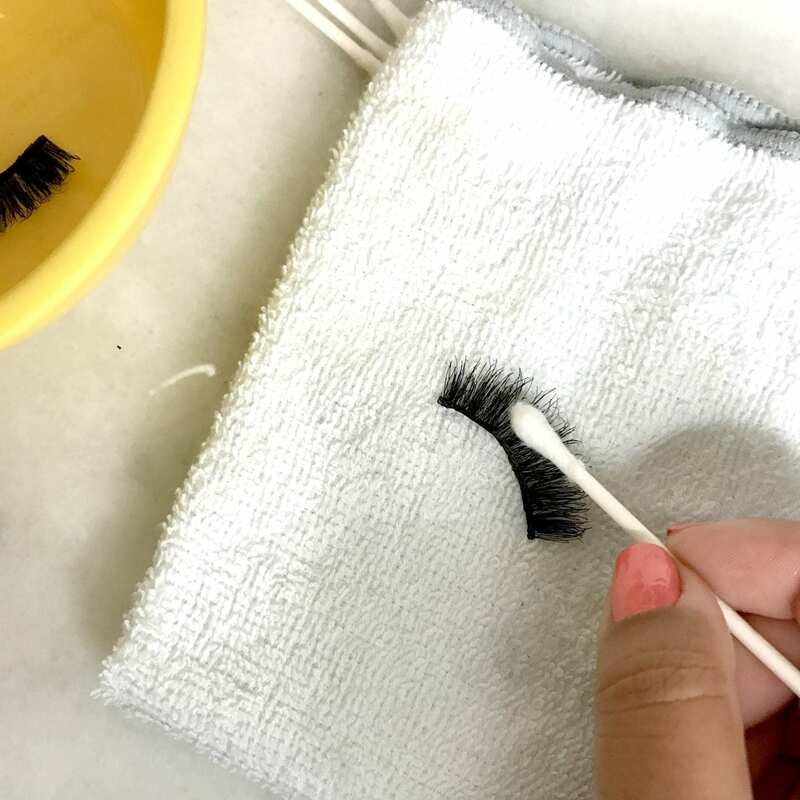 You want to use the q-tip to help remove any makeup product off from the falsies. You can also use an eyebrow brush to help brush out the hairs on the lashes. 3. 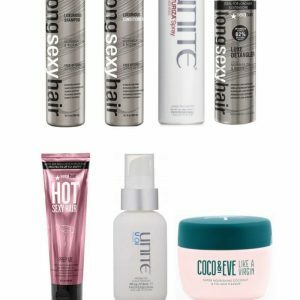 Now that you have cleaned out the hairs on the lashes, it’s time to remove the glue from the band. This is going to be VERY IMPORTANT. 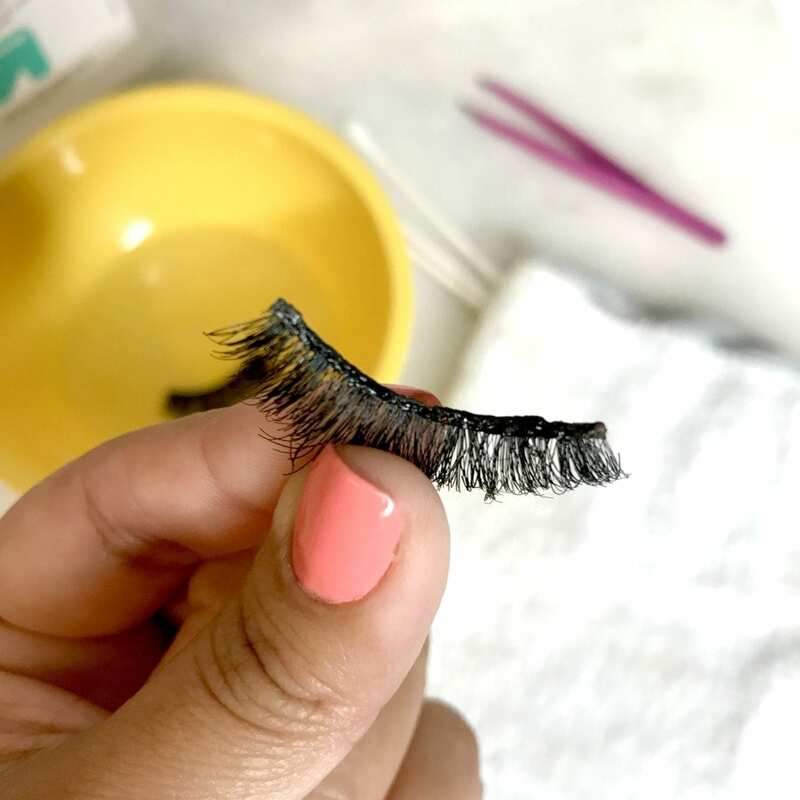 You want to make sure that when you’re pulling the lash glue off the band you are holding onto the lashes tightly but you also want to make sure you don’t grab any of the threads on the band. 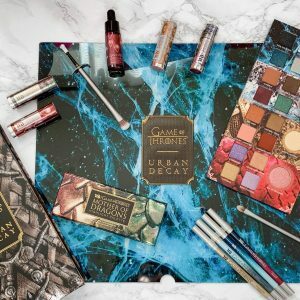 Otherwise goodbye lashes. The glue is going to feel very sticky which is normal. Do this until you have taken enough of the glue off the band. As you can see this is all the glue that I was able to take off the band. Kind of gross considering that these have been worn many times since I’ve cleaned them. And voila! 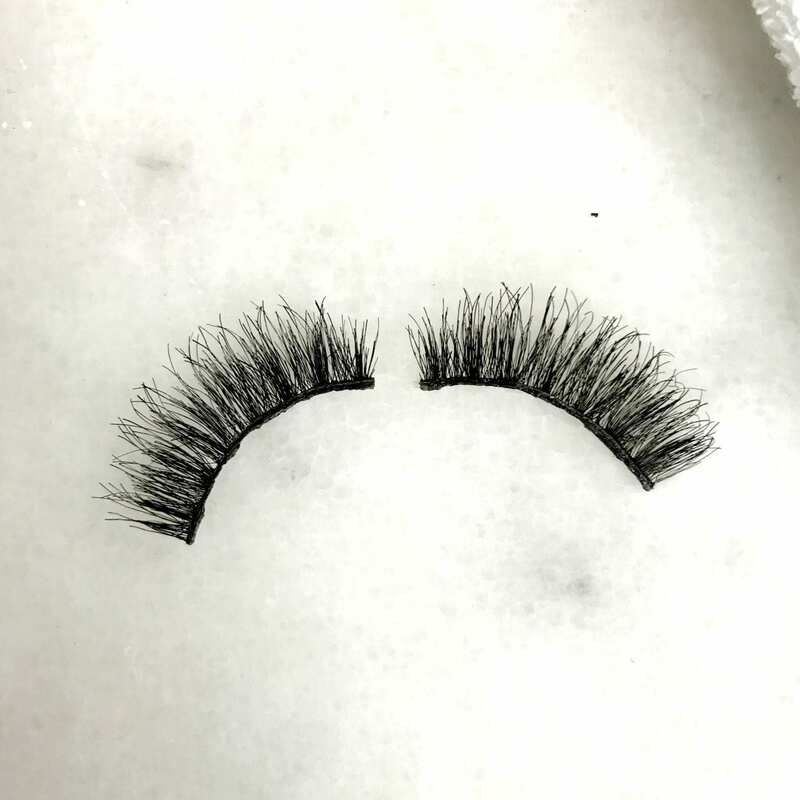 Here are my clean fake lashes. I like to make sure I do this at least once a month because I wear lashes a lot. Saves me money from having to buy new lashes. Although I have a drawer full of lashes. Whoops. 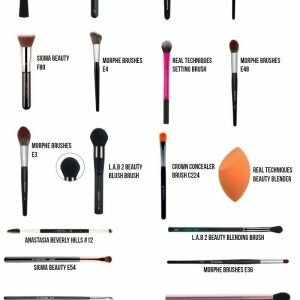 Hope you found this post super helpful when it comes to cleaning your lashes.